We knew we wanted to be back in Europe for the summer, the time when the continent springs alive. 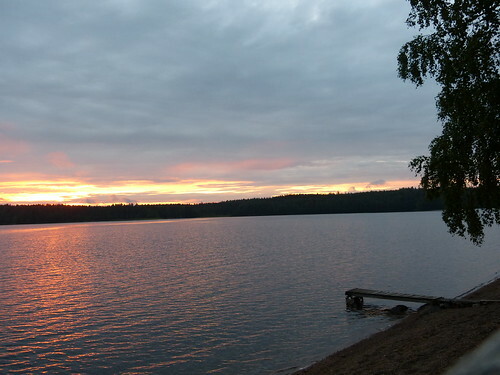 Especially we didn't want to miss the nightless midsummer in Finland. 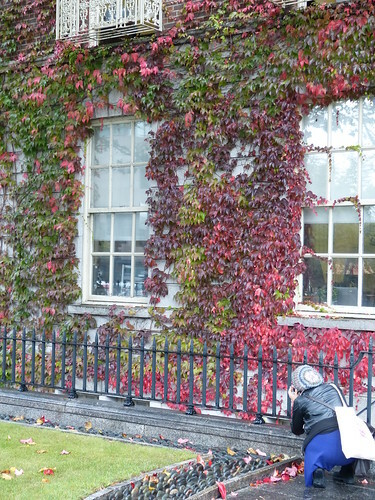 So back we came in early May 2013 and stayed until it got colder again in November. That makes about 6,5 months of wandering in Europe. From this time we spent 2 months in our home country Finland and rest in Turkey (Istanbul and Kusadasi), Germany (Berlin), Estonia (Tallinn, Tartu and Sänna), France (Paris), Ireland (Dublin and Wicklow mountains), Portugal (Lisbon and Porto), and Spain (Barcelona). 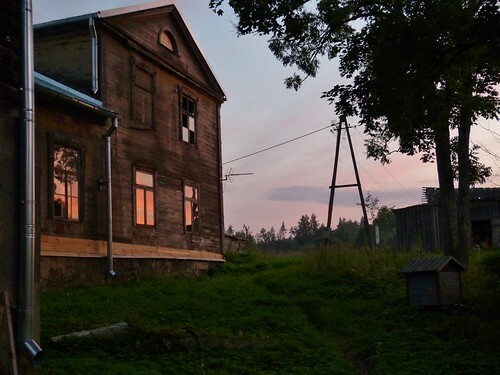 Although we traveled around so many exotic destinations, we still love the summer cottage life in Finland. There is just something in relaxing on a cottage in the middle of nowhere. 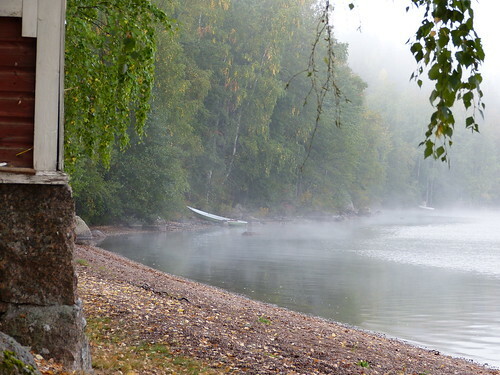 No neighbors, just nature, forest looming behind and a lake sparkling in front. Tight quarters, no running water, only an outhouse to use. But still, it's magic. Warming up the sauna, grilling some sausages on open fire, picking a mug full of wild blueberries. 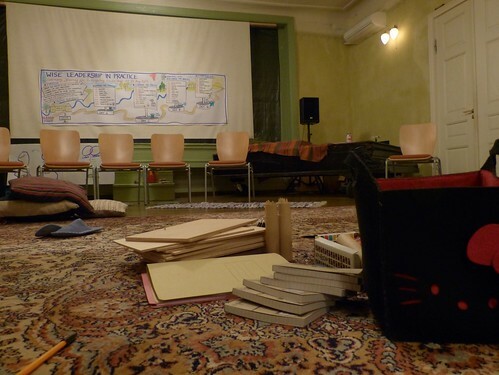 In Estonia we participated in a 5-day learning journey organised by the local Art of Hosting community. 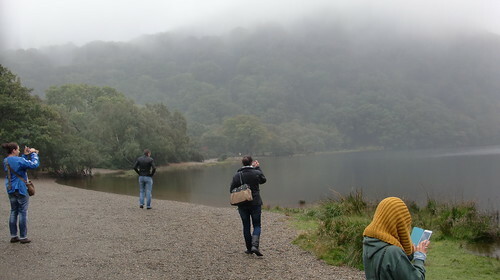 Time to stop, reflect, and discuss amidst beautiful nature. . Supportive atmosphere, where it is ok to be what you are, without judgment and where you are encouraged to dream and believe. Might sound a bit fluffy, but it was definitely also good for our business, giving us numerous new ideas and plenty of energy. 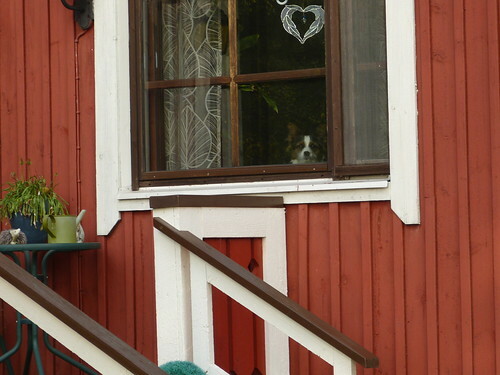 Pet-sitting in the countryside while in Finland. We had two one-week pet sitting gigs, first practicing with a cat and then upgrading to both a cat and a dog. Living with pets brought some extra rhythm to our days, which we appreciated. Walks in nature, big kitchen to cook in, plenty of books to read. Heaven to visit, our own home owner simulation. In our previous lives, with 9-5 jobs, our few weeks of vacations were always packed with no room for long stays in the countryside. One more plus point about being a digital nomad, proving you don't need to travel far away for new experiences! TBEX (Travel Blog EXchange) conference in Dublin, the days filled with ideas & inspiration, amazing people, and just overall good times. For the first time we met a bunch of other travel bloggers. It was so cool to talk with people who could really relate to what we are doing. People who have same challenges, who understand without lengthy explanations. 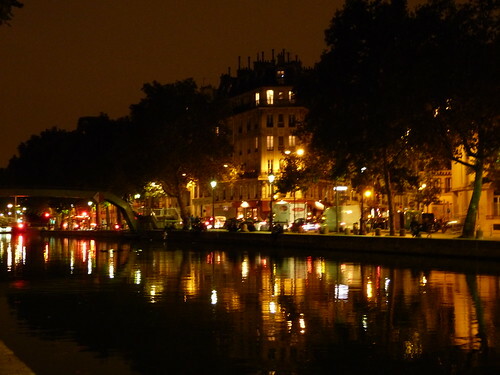 One day in Paris we headed to the Canal St. Martin, which was recommended to us by several people as a must visit place. When we got there, it seemed like nothing special, but we decided to stay for a while and get some picnic food from a grocery store. 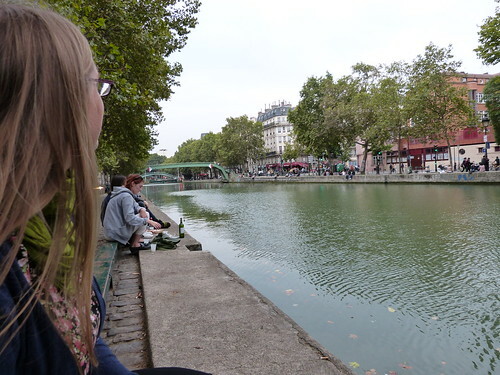 We sat down on the banks of the canal, started to savor our picnic findings and opened a bottle of red wine with the help of a friendly local, an owner of a bottle screw. We talked and talked, and watched the life go by. Tourists groups clicking on their cameras on the boats inching by, locals relaxing with a bottle of wine between them, the ducks swimming in circles hoping to catch some bread crumps. We ended up sitting there for over 7 hours, seeing the day turn into a night and all the lights reflecting from the water before heading back home. A friend of ours was staying in Portugal and came to visit us in Lisbon. 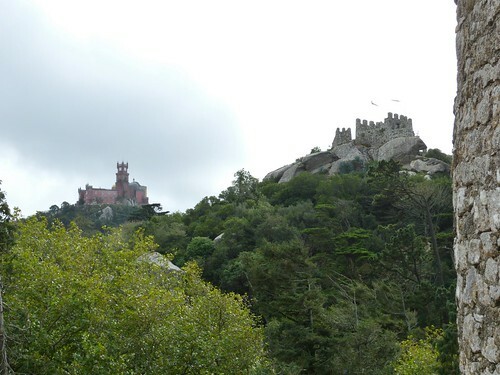 We wanted to do some sightseeing together and ended up traveling to Sintra, an area about 40 minutes train ride from Lisbon. It was like a trip to a fairytale! 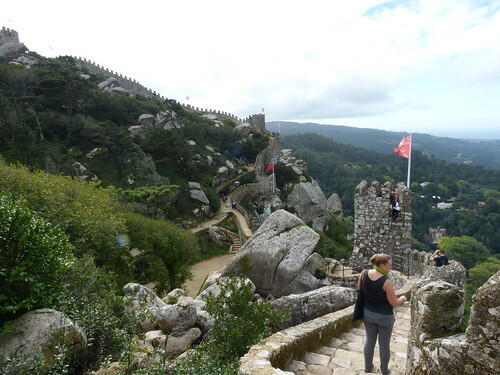 Climbing up the rocky paths through a small village and a beautiful forest (which I'm pretty sure was enchanted), walking on top of the very Wall-of-China-esque fortress, and exploring the fairytale-castle-come-true Sintra Palace. That's not all, we have more Europe-related posts coming up! How much did we spend during the 6,5 months? Where did we stay? Stay tuned for these and plenty of more pictures.